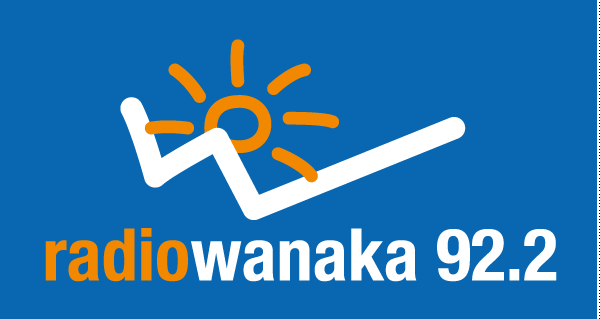 In case of event cancellation please listen to Radio Wanaka 92.2fm, check our Contact Epic Facebook page or the website home page. There will be no refunds in the case of course alterations or a complete cancellation due to safety reasons or circumstances outside of the Race Directors control. The alternate race day is the Sunday following the official race day. If the alternative day is used the same event timings will apply. In the case of extreme weather an alternate course may be put in place at the Race Director’s discretion. The Contact Epic is an invitation event and the Race Director reserves the right, to refuse entry to any competitor, at their discretion. At no stage are entries transferable to other years. o Withdraw for any reason (and receive a 75% refund of entry fee). o Change categories (There may be costs for going up a category). o Transfer an entry to another person (There is no cost for this but will require an email from the respective persons to include full details of both parties). o All entries are non- transferable to other athletes. o There are no refunds. o No late entries will be accepted for any reason. The above conditions reflect the entry fees that have been committed to the event infrastructure and management by LMS Events. LMS Events chooses to forfeit late entry revenue in the interests of organisational and competitor safety priorities.